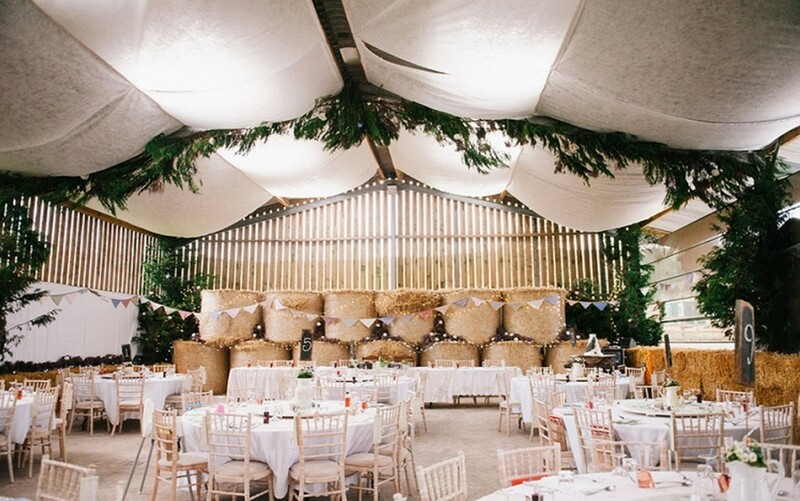 It wasn’t a typical request we had a few months back when a groom-to-be wanted some Geotextile for decorating his barn in North Yorkshire for his forthcoming wedding reception. But our Stratec range of Non Woven Geotextiles N1400 was the perfect choice for the job. Jenny & Jamie had a beautiful barn ceiling thanks to Stratec N1400 and now it’s being recycled to be used on the farm land for Filtration/Drainage/Protection and Separation. 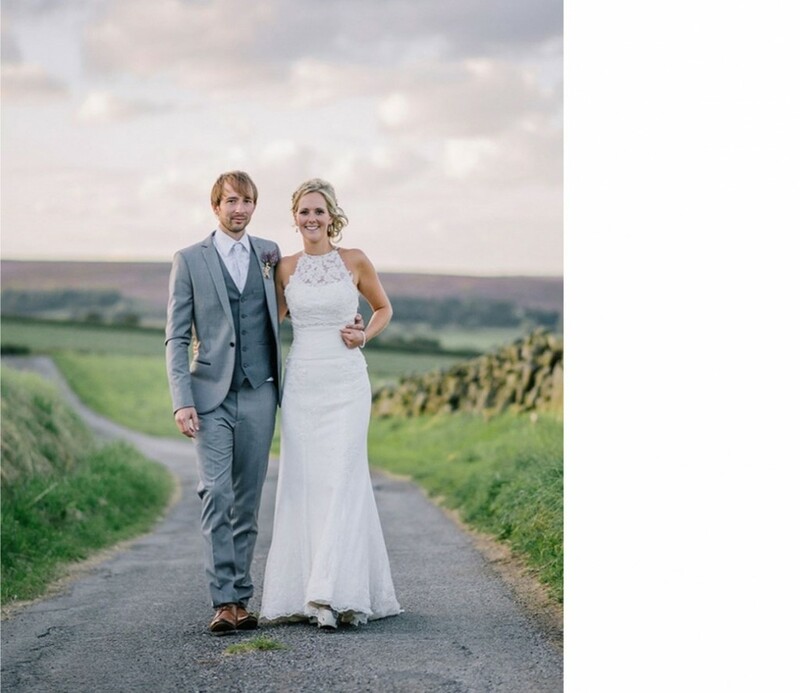 The Site Book want to wish Jenny & Jamie all the very best for the future and it was a real treat to see our Stratec N1400 used in such a creative way!!!! Posted in Creative Design, Stratec Geosolutions, Wedding. Tagged Creative Design, Stratec Geosolutions, Wedding.